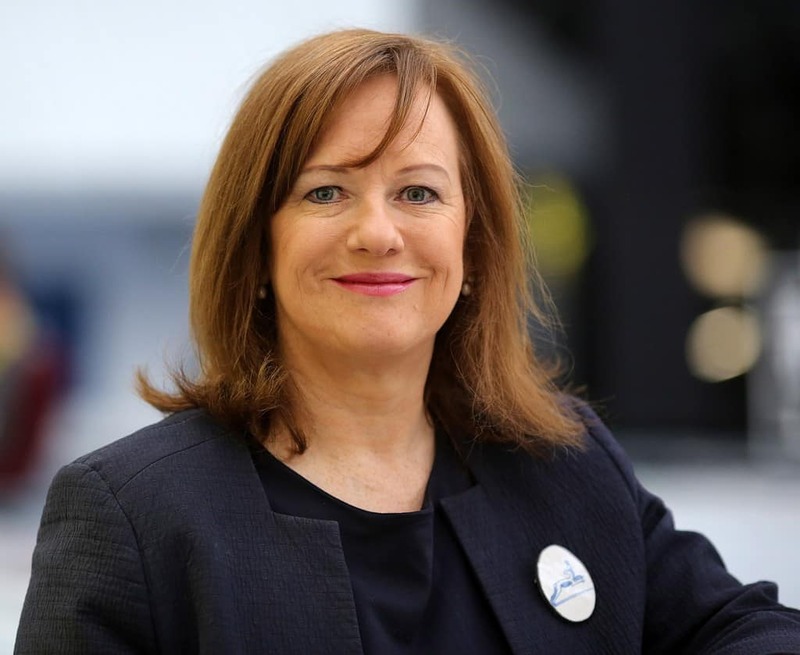 Local MSP Joan McAlpine has praised the interim board of the south of Scotland enterprise agency for their progress in developing a company that will be tailored to the specific needs of the region. The local MSP was speaking during a debate on the South of Scotland Enterprise Bill in the Scottish Parliament this week. Although the new agency has not been formally established, an interim company has been set up which will become permanent once the bill has been passed into law. “I’ve been pushing for a new enterprise agency for the region since I was elected in 2011 so I’m delighted at the progress being made by the parliament to get it up and running as soon as possible. And I can’t praise interim board highly enough for their commitment to deliver an agency that will prioritise bespoke solutions, tailored to the needs of companies across the region but with a strong focus on community development. “The interim board is made up of professionals from industry, agriculture, forestry, tourism, local government, housing and education so they have a broad understanding of the needs of our rural communities as well as those of businesses and industry. They know that the economy of south Scotland has a greater reliance on small and medium enterprises primarily in the agriculture, tourism and food and drink sectors. I’m delighted they’ve taken this approach, it’s vital for our region that our development agency understands the needs of our communities as well as businesses, so I hope the board structure of the new agency, when established, will follow the same model.